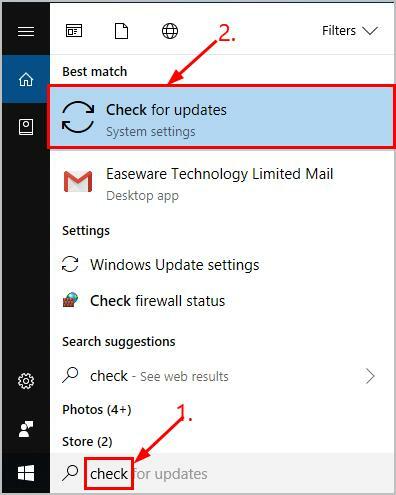 If you’re not sure what version of DirectX your computer is running, you can check it before doing an update. 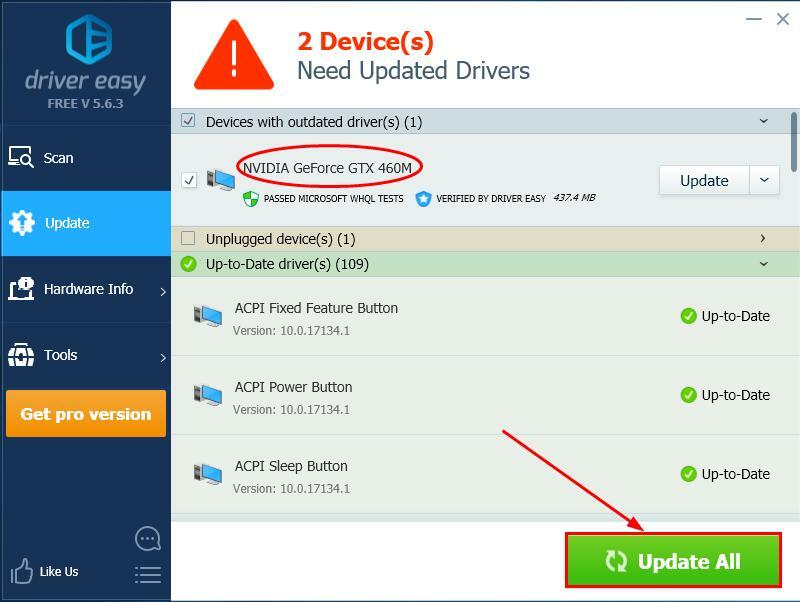 (Jump to 3 steps to update DirectX if you know the current version isn’t the latest). 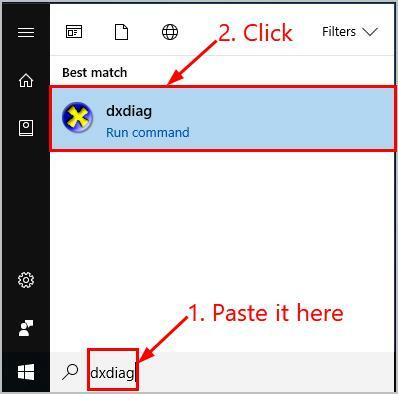 On your keyboard, press the Windows logo key , then copy & paste dxdiag into the box and click dxdiag. Check out your DirectX version in the first page of the report. 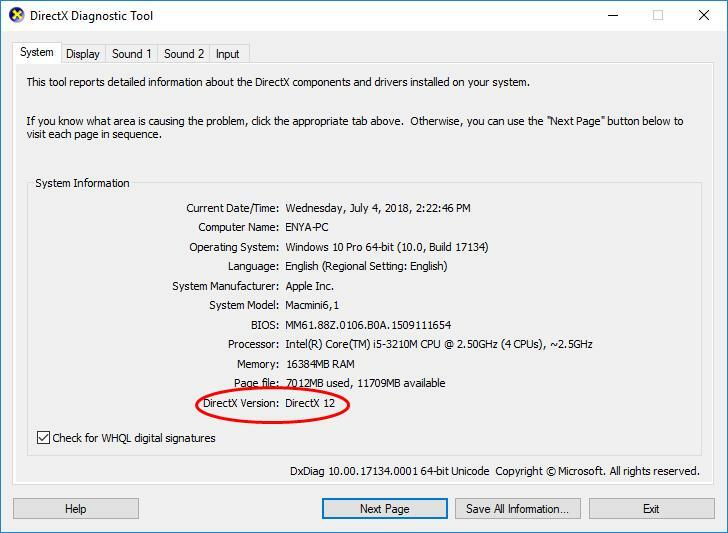 To update DirectX in Windows 10, you might need to use Windows Update since there’s no stand-alone package of DirectX available in Windows 10. On your keyboard, press the Windows logo key and type check. 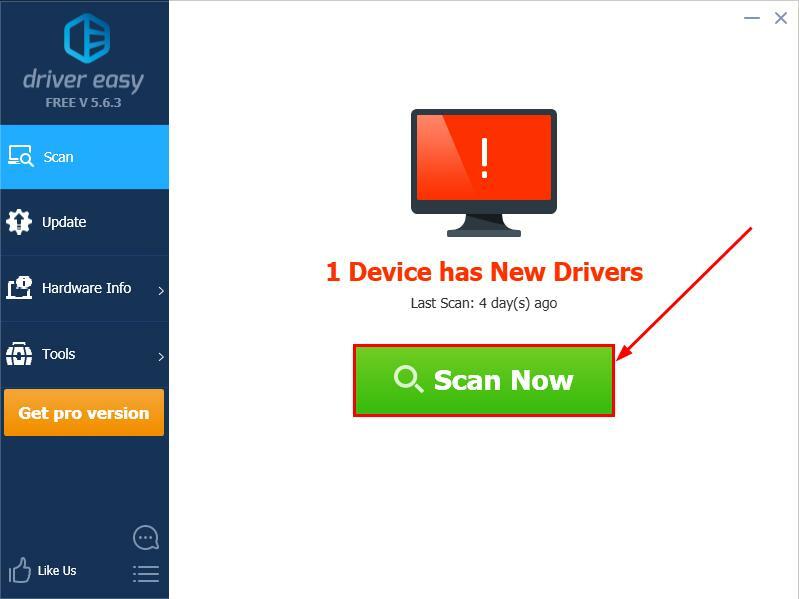 Then click Check for updates. 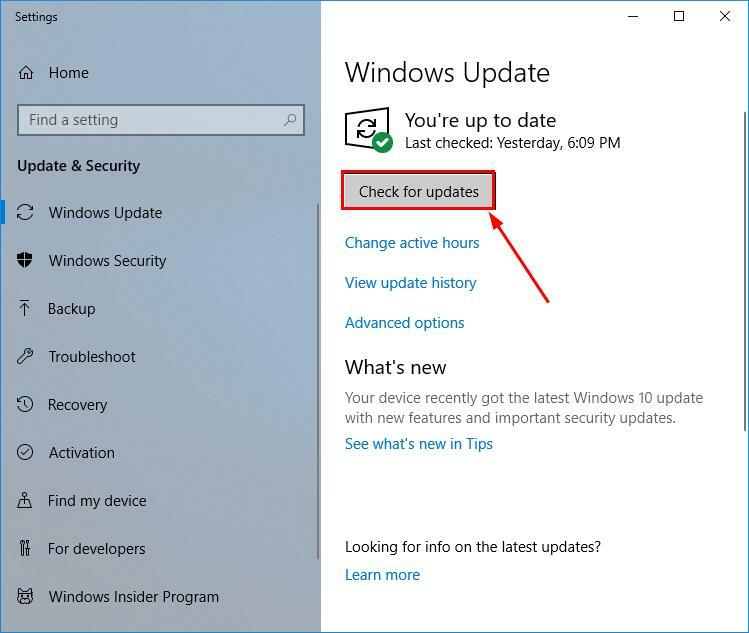 Follow the on-screen instructions so that Windows Update will automatically download & install the latest DirectX for you (included in the updates). A latest version of DirectX sure has it merit in improving our gaming experience, but making sure we have the most up-to-date sound and graphics drivers can just be as important. That’s it. Hope this article serves its purpose and feel free to comment below if you have any other further questions.